Forgot to upload the photos of everyone’s costumes…whoops! Harrison won most creative costume with his ‘Baa Baa Black Sheep’ effort, well done Harrison! 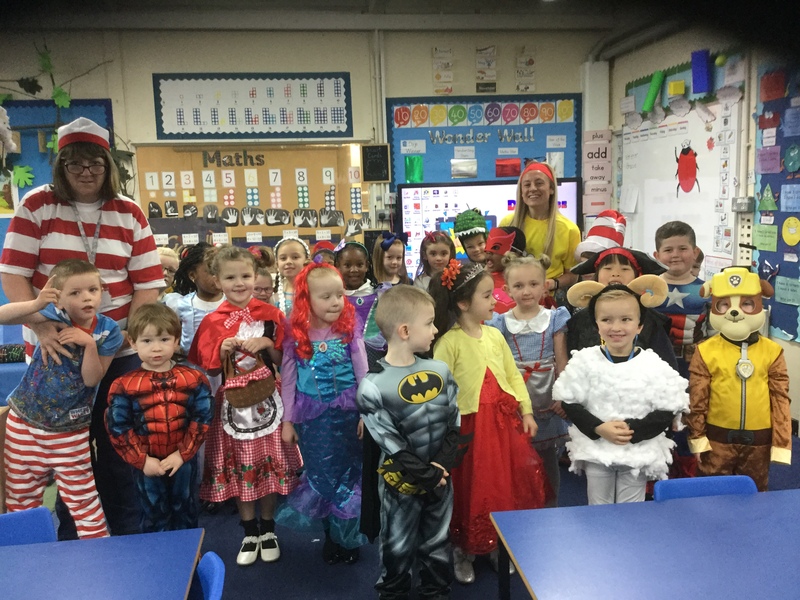 Today we were lucky enough to have a visit from West End Schools in preparation for World Book Day. 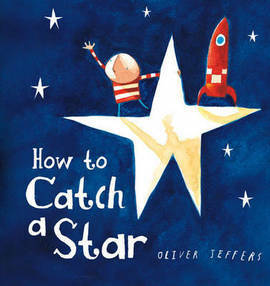 We learned a routine to the story ‘How to Catch a Star’ by Oliver Jeffers. The children listened intently and showed excellent acting and dancing skills, as well as having lots of fun! Take a look at our routine below! For our Science Days we have been learning all about Seeds. We have planted our own seed and learned what seeds need to be able to grow. We have conducted an experiement by placing four different seeds in different places, some with water, some with sun, and some without! We made a bar chart to predict which seed will grow first. We put some seeds in the microwave to see what would happen, they popped inside and turned into popcorn! We investigated if all seeds were the same using magnifying glasses and also investigated where seeds are on fruits and vegetables. It has been very fun!